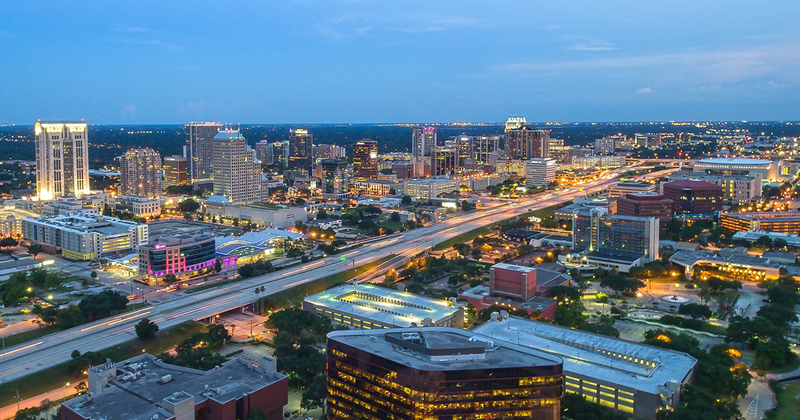 For Yolanda Londoño, being part of Leadership Orlando tied together a sense of place and purpose into a comprehensive program, allowing her to learn, grow and make new friends and connections with some of the most influential leaders in the region. But after graduating from Class 93 as a participant and the class chair, she was left longing for ongoing camaraderie and additional opportunities to apply what she learned. 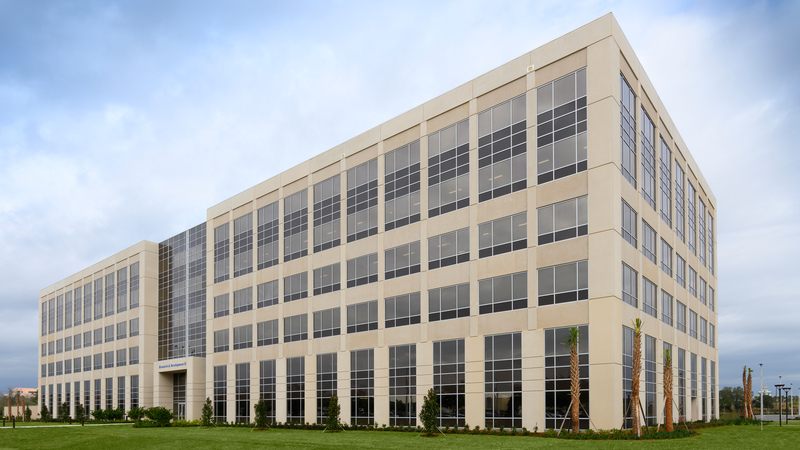 When Lockheed Martin officially broke ground on its new, six-story Research & Development II building at its Missiles and Fire Control’s Orlando site on February 14, 2018, it set an aggressive goal of completing the project in only one year. Less than 24 hours from a full year later, the company cut the ribbon on its new facility, which will house approximately 1,000 employees who support engineering, program management and business operations for the company. 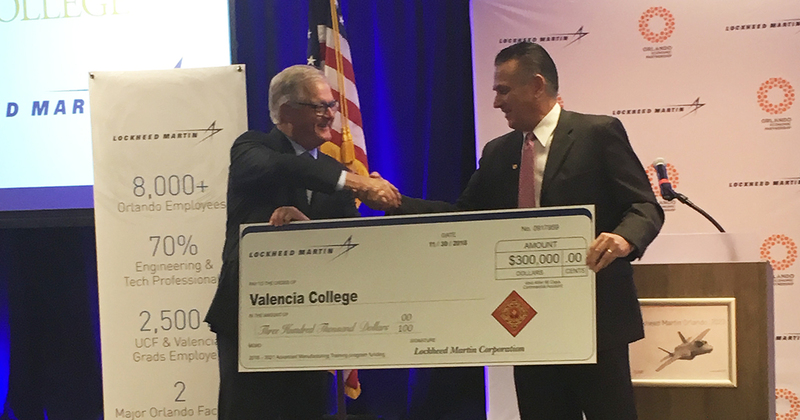 Orlando is a leading market for aerospace and defense industries thanks to strong partnerships between educational institutions, STEM programs and advanced manufacturing companies like Lockheed Martin. Together they ensure the next generation will have the skills, training and careers to innovate cutting-edge technology to support the nation and region well into the future.